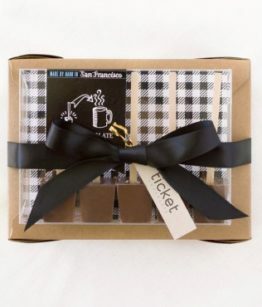 Find the perfect gifts for this holiday season. 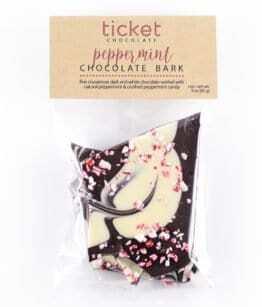 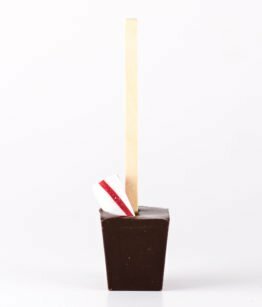 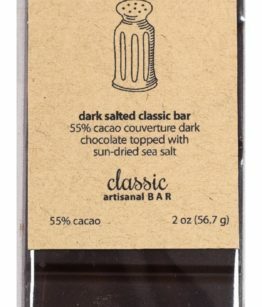 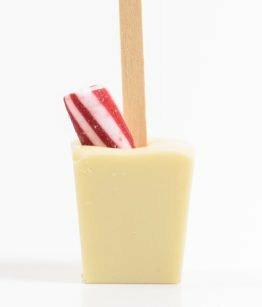 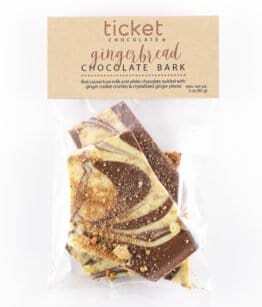 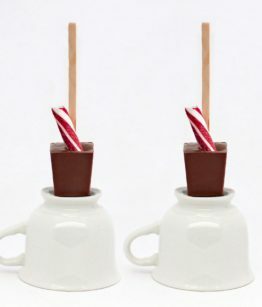 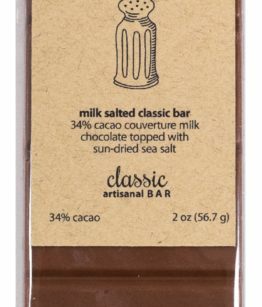 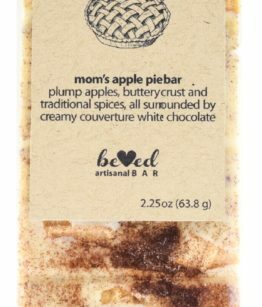 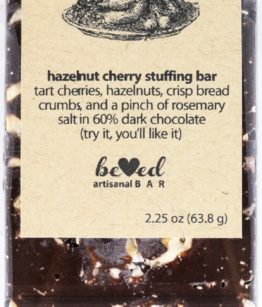 Everything from gourmet hot chocolate on a stick to handmade chocolate bars and marshmallows. 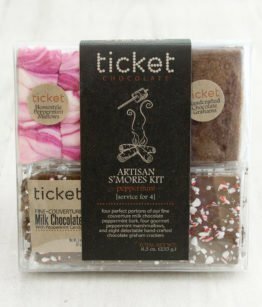 Only the finest chocolate for you and yours this holiday.